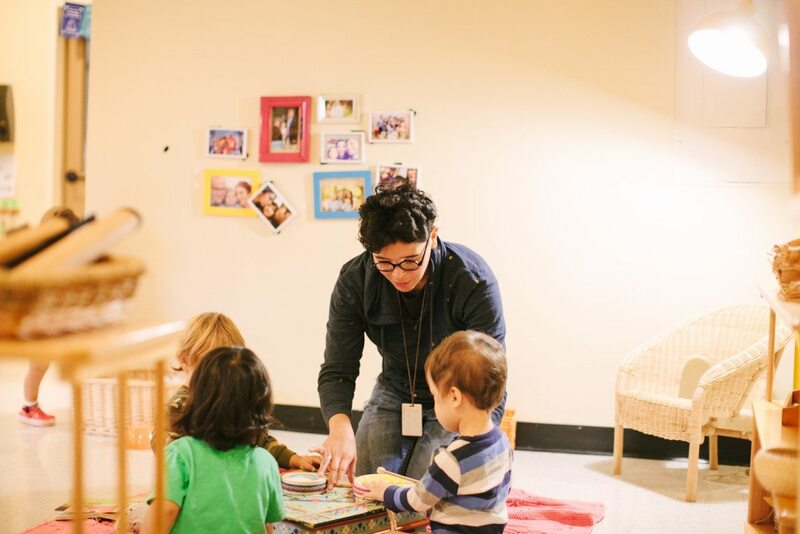 Are You Interested in a Career in Montessori Education? Our school is growing, and we are constantly recruiting qualified and dedicated candidates to take the lead in nurturing and educating children. To discover career opportunities at Atlanta Montessori International School, please visit the Endeavor Schools Career Portal.